We encourage you to schedule a personal visit where you can observe classes in session and can meet our staff. 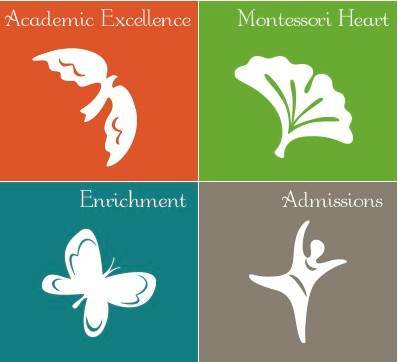 Experience a truly joyous and nurturing environment at Cincinnati’s only American Montessori Society accredited school! Students succeed with the support and encouragement of an individualized education. Student teacher ratios are 10:1(preprimary) and 12:1 (elementary). We provide a variety of educational options from full-day (7:30AM-6:00PM) to our new part-time-3-year-old program. We are happy to help you in your search for the perfect school. Please call 513-281-7999 or click on the link to schedule a visit or to ask a question.